While presenting workshops at the 2015 Leadership Institute at Church of the Resurrection in Leawood Kansas I had the opportunity to get to know one of my fellow presenters and special needs ministry advocate Ann Joyner, also known as Matthew’s Mom. I had the opportunity to visit with Ann and learn more about the life of her son and the importance of her faith in the midst of the journey with special needs. What inspired you to share the story of your son Matthew? When I was 7 months pregnant, told the baby I was carrying was a life ‘Not Worth Saving’ and would likely be stillborn or die shortly after birth, I was totally devastated. I searched for an answer to the obvious question: How in the world can I do this? 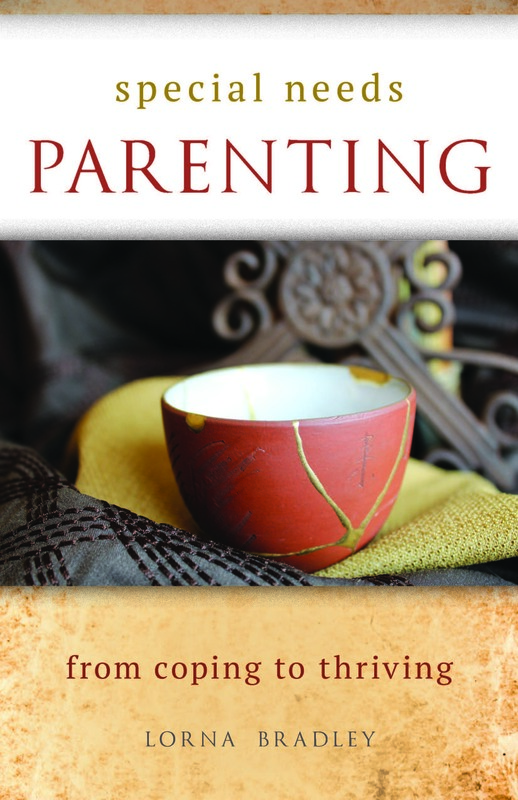 There was not a guidebook, another parent’s story, a medical paper offering encouraging words – nothing. There was absolutely nothing which offered insight to how I could deal with what I was facing. Every step in Matthew’s twenty-one year miraculous journey provided me with a wealth of knowledge and experience which I ultimately felt called to share. Our story is for people facing overwhelming adversity, people who are in search of hope and joy. In the midst of raising a child with extreme challenges you also were part of creating special needs ministries at two churches. How did you find the energy to follow through with that vision? My energy to follow through on visions for ministry was fueled from my belief that I could be a victim or victor, a choice everyone has. When faced with the option to either leave a church because our family no longer fit, or create an appropriate program for Matthew, God gave me the direction, encouragement and energy I needed to press on. God showed me that it was not just about my son, it was about all those like him. 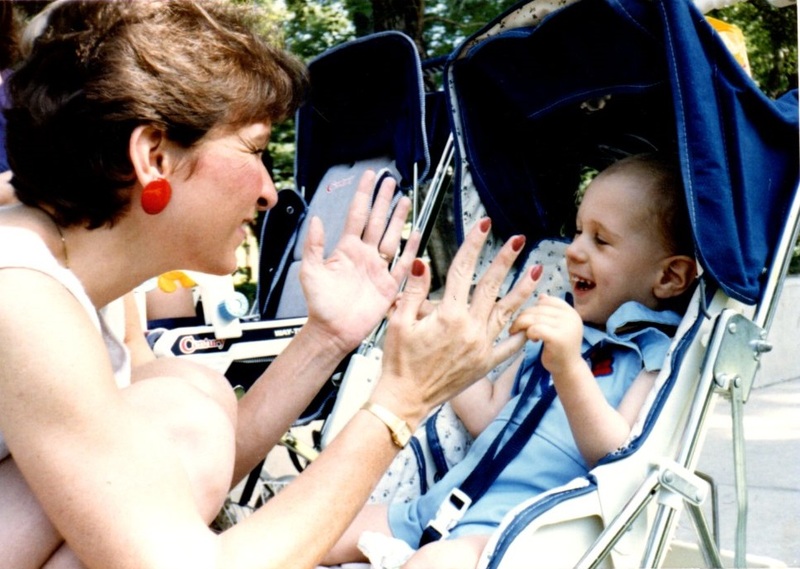 When faced years later with helping to begin another ministry for people with special needs at a young start-up church, I was again reminded that it was not just about our son. Pastor Adam Hamilton felt like Matthew’s arrival and presence was God calling his small, new congregation to minister to all those like him. Almost twenty-two years later, Church of the Resurrection has one of the largest ministries for people with special needs and I am proud it is called Matthew’s Ministry. What has your faith community meant to you throughout Matthew’s lifetime and beyond? My faith community encouraged my family to give to others – to teach, to lead, to minister, to share our gifts. They encouraged us to look outward. If we did not, we were destined to drown in a sea of self-pity. Because my family was engaging and approachable while putting ourselves ‘out there’, we were attractive, even though our family was far from typical. Our faith community empowered us to live lives filled with meaning while making a difference in other people’s lives. We were not focused on simply existing. Matthew continues to touch and change lives today in many ways. Thinking back to when you were the young mom in the midst of the shock of diagnosis, what guidance do you offer families? When initially faced with the unfathomable diagnosis Matthew had, I turned to the church. Without God in my life, it would have been impossible to live a life filled with joy. With Him in my life I found joy abounding, everywhere I turned. I gave thanks for what I did have with Matthew; not dwelling on what was lost. The most important lesson I learned is that every single day is a gift. I encourage people to try not to worry about too many tomorrows. If you do, you will rob yourself and your family of the joy God has in store for you today. 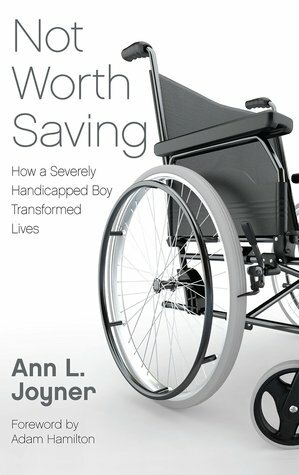 Ann Joyner, author of Not Worth Saving, proved with a two-year secretarial degree that a passionate, determined, and stubborn mother, who asks for God’s help, needn’t have an MA, PhD or MD to turn a life “not worth saving” into one that touches and saves thousands of others. 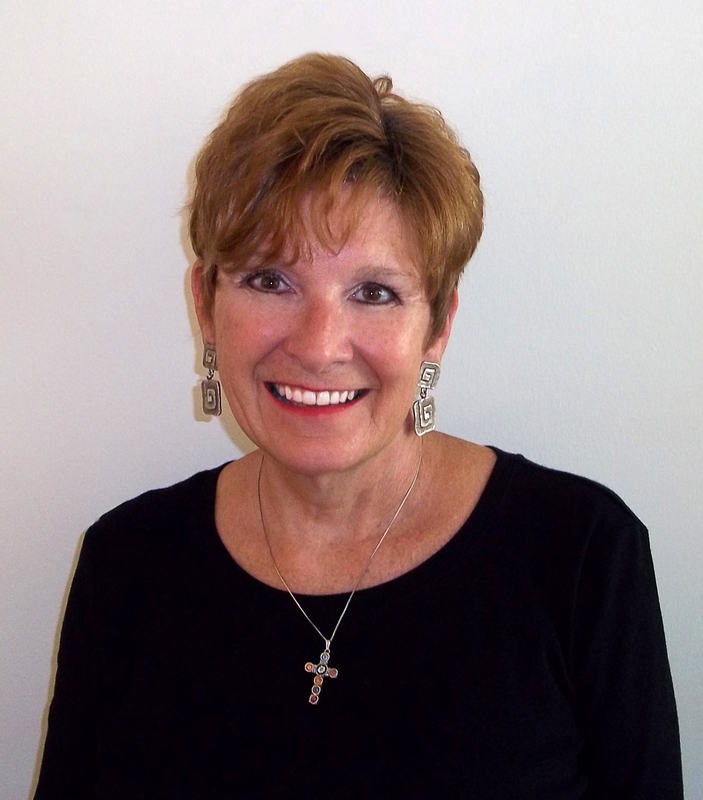 Filled with the desire to show that each life has unlimited value, Ann has delivered the message in several worship services, shared with book groups, Sunday School classes, UMW gatherings, workshops, and was Keynote Speaker at a luncheon benefiting those with special needs. Last spring, Not Worth Saving was named to the 2016 United Methodist Women’s Reading List. What an amazingly strong and inspirational woman Ann is! Ann and her family are an encouraging and inspiring story for all.